How difficult can moving an office be right? 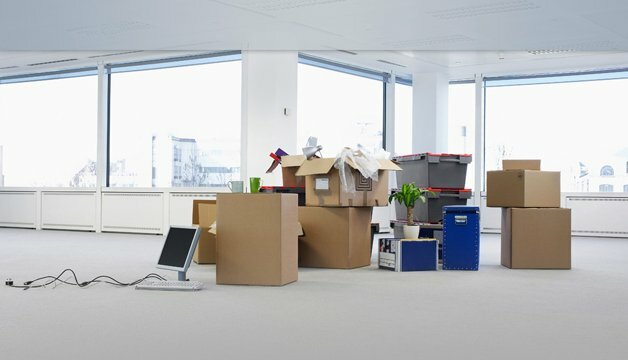 Whether you and your company are planning an office move on the same floor of your current building, or moving to a different state, moving an office is no simple task and you’ll want to pick the right professionals to take on the job. Here are some things to consider when planning an office move, and selecting a company to tackle those important workplace pieces. Services. What types of services do they offer? Do they meet your needs? Will additional parts of the project need to be outsourced? Years of experience. How many years have they been relocating offices? Not how many years in active business, but how long have they disassembled, transported and reassembled offices? How many years in business. Specifically in the business of the service you are seeking. In office relocation companies, only the strong survive the extreme unpredictability of the industry. Customer Service. What type of support will you receive or are you wanting to receive on your job? I.e. daily reports with progress pictures? communication with supervisor and operations? Whether a move is large or small, near or far, takes time, planning and constant communication. Ensure the company you’re considering can meet or surpass your needs and expectations. How was your first interaction? How did you initially make contact? Did you fill out a form with your needs and an associate called you back? Did you pick up the phone and call? Regardless, what was your first impression? what is your gut feeling? Were all your questions answered from the start or did you have to do some digging? How quickly did an associate respond to your inquiry? How quickly were you able to get someone on the phone? Scope of Work. Is the project going to be based on hourly work or a quote? Make sure all needs of the move are met in the final outline down to the removal and disposal of garbage. Custom Quote. Each project is custom and can be priced accordingly, however depending on the size and demands of the project an hourly rate may be more cost effective. Research the company. Read through their testimonials. Not posted on the website (shame on them)? But ask for referrals. Schedule a face to face meeting. Find out who they are and if they fit your needs. Industry suggestion. Do not use a company who also does residential moves. Commercial and residential moving are two different animals and should be kept separate. Bottom line, hire professionals. Office furniture is not your typical household Ikea assembly. Leave it to the experts who work with the product daily. It’s better to have a move completed well than to arrive to work the following morning to an unlevel desk and cracked computer screen.